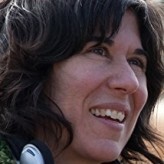 Debra Granik is attracting early Oscars buzz for Leave No Trace, her third narrative feature. AWFJ selected Leave No Trace as Movie of the Week for June 29, and an informal poll of AWFJ members shows that the film is placing high on most members’ lists of best 2018 films to date. 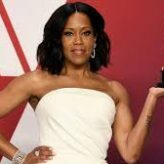 AWFJ says Leave No Trace has legs that will lead to Oscars, come awards season.